LGI Homes - ranked the 11th largest homebuilder in the US - has repeatedly been recognized as a star-performer, setting new paradigms for success in a changing housing industry. With every completed entry-level home, LGI Homes is literally building the dream of homeownership for families throughout the United States, and we take our mission of dream fulfillment seriously. Our thoughtful attention to not only our customers, but to our employees, has built the foundation for our company’s success. Most importantly, it has shaped our company culture and reputation as a fantastic place to build your career. 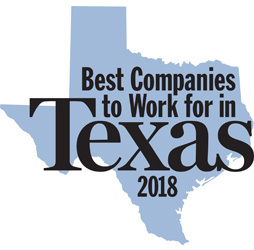 Since 2003, LGI Homes has become one of the fastest growing home builders in Texas and is rated one of the Best Companies to Work for in Texas in 2012, 2015, 2017 & 2018 from the Publishers of Texas Monthly. LGI Homes was named a 2017 Top Company to Work for in Arizona. LGI Homes was rated a Top 20 Place to Work in Houston 2016 by the Houston Chronicle. 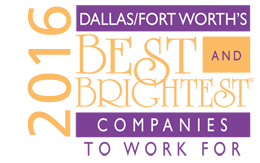 LGI Homes was recently named a Top 100 Place to Work by the Dallas Morning News. LGI Homes was recognized by Professional Builder Magazine as the Builder of the Year for 2016. LGI Homes is ranked as the 15th largest home builder in the country on the 2016 Builder 100 List. LGI Homes was rated a Top 20 Place to Work in Charlotte 2016 by the Charlotte Observer. LGI Homes is currently ranked #2 on the Houston Chronicle 100, Houston's leading companies. LGI Homes’ CEO Eric Lipar has been recognized by Ernst & Young as Entrepreneur of the Year for 2014 in the Gulf Coast area division. 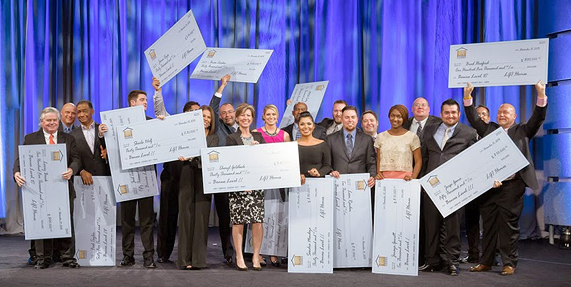 At LGI Homes, we value the hard work and dedication of our employees. Recognition is an important part of our culture, and many exciting awards and opportunities are presented throughout the year.